Can’t decide whether you love Korean or Japanese food more? 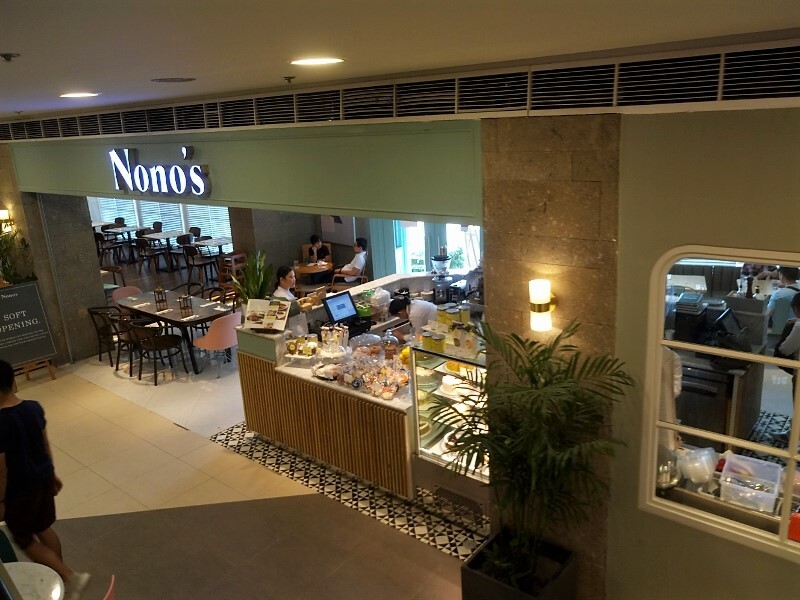 Here in Nikuya, you don’t have to choose which you like better because you got two of our favorite cuisines combined. 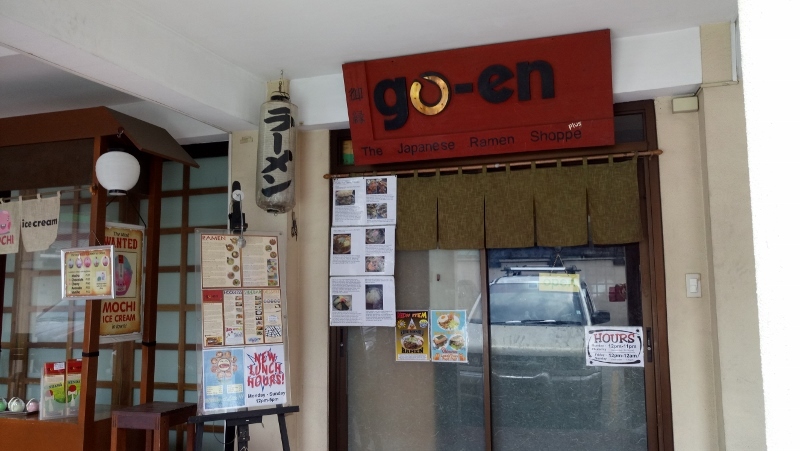 This is also a good place for those who like both shabu shabu and charcoal grills. This exciting concept is created and owned by TV host Grace Lee. 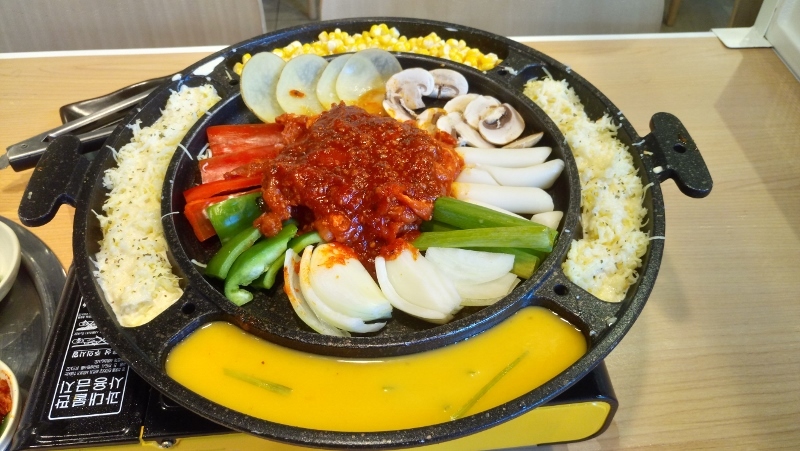 She is also the owner of the famous chicken cheese fondue at Kko Kko. 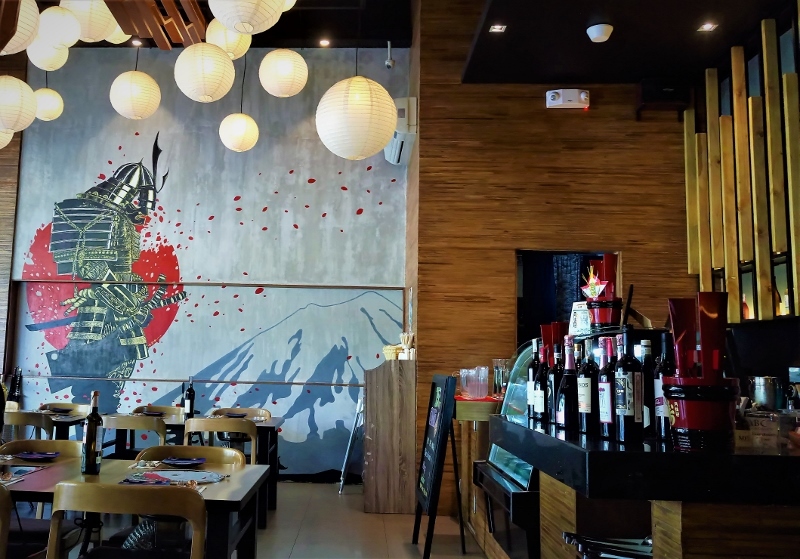 The interiors are very simple, but the samurai in the wall caught my attention. Each table has its own stove and barbecue grill. The tables are also wide enough, so big groups can also enjoy cooking here. For appetizer, we have free kimchi, anchovies and pickled radish. The real reason why we came here is to try their cheese sizzlers. Of course we love everything that has cheese. 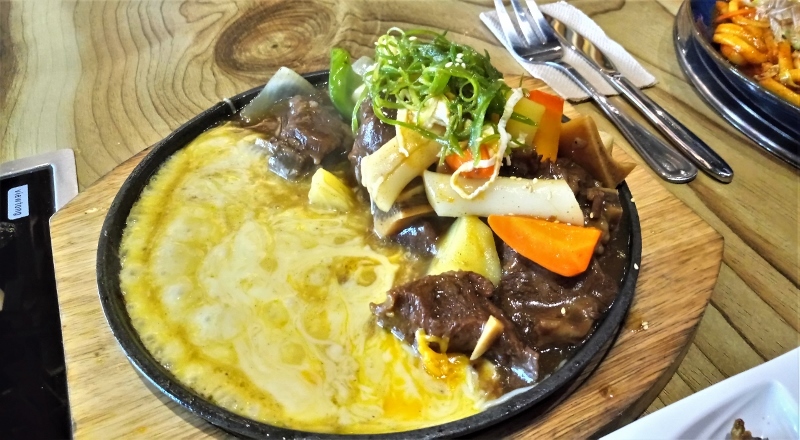 We also love Kko Kko’s cheese fondue, so we have to try it here in Nikuya as well. 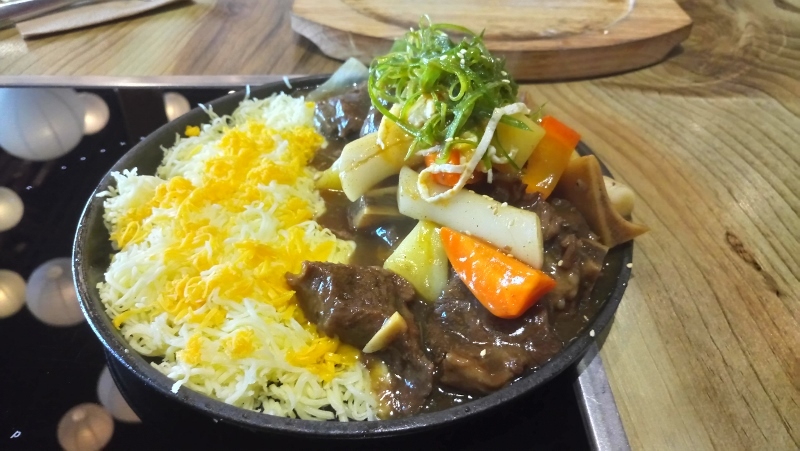 The saucy beef stew itself is very tender. Adding the mozzarella cheese sure makes the experience more exciting. You need lots of rice for the sauce. I love this simple, yet very flavorful dish. 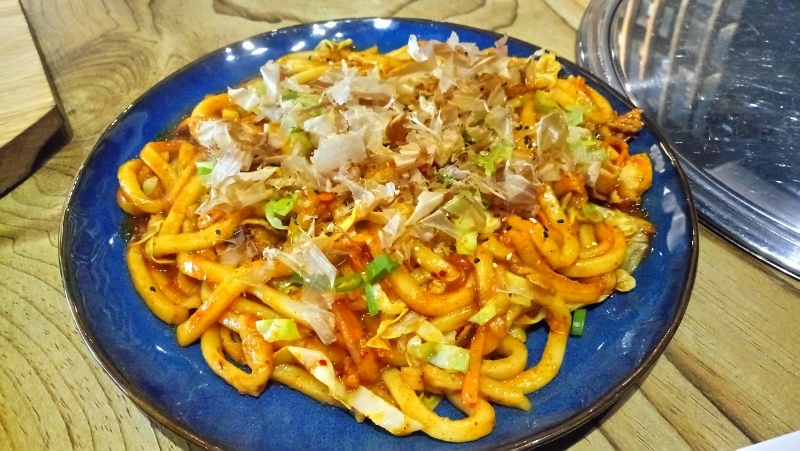 It is yakisoba but udon noodles are used instead. A must order!! The noodles are chewy and the sauce has a symphony of sweet and spicy! 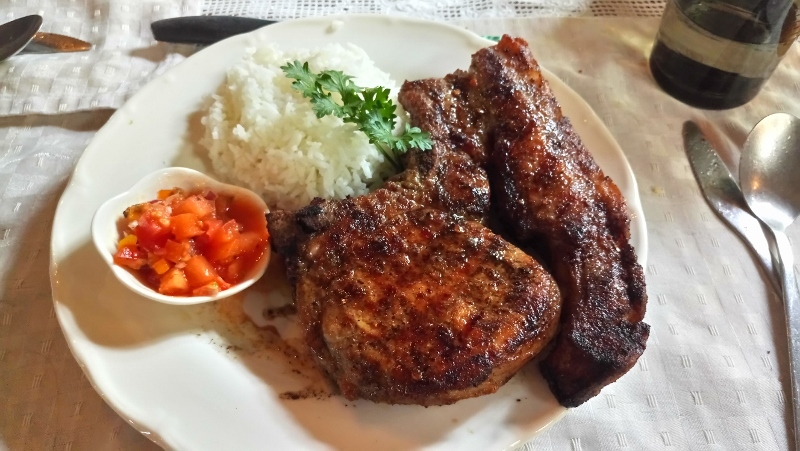 They also have lunch sets for Php250 which already comes with soup or salad and dessert.